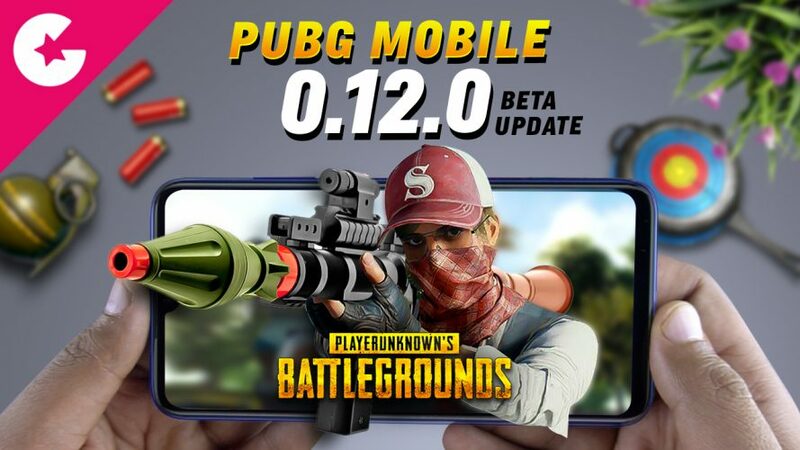 PUBG Mobile season 6 just begin and now PUBG is rolling out a New Beta update 012.0. In this update there are few additions and lot of changes and bug fixes. And Today in this video we will show what has changed including new weapons and zombie mode.